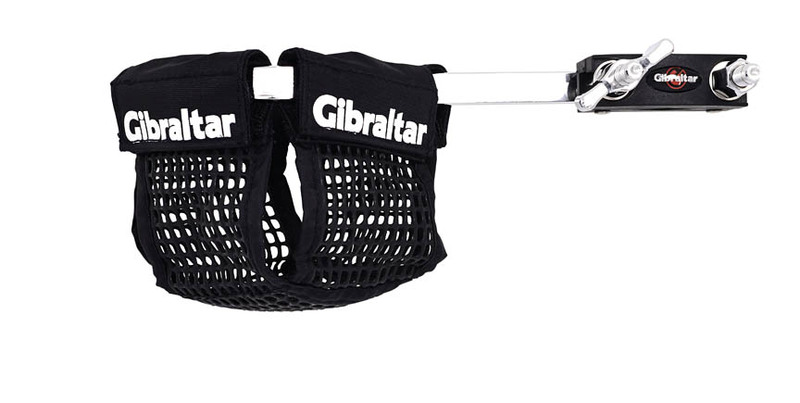 The Gibraltar DJ Drink Holder provides a safe; convenient place for your drink. Connect it directly to the leg of your workstation; safely a way from electronics. Made with a rubber mesh web material.